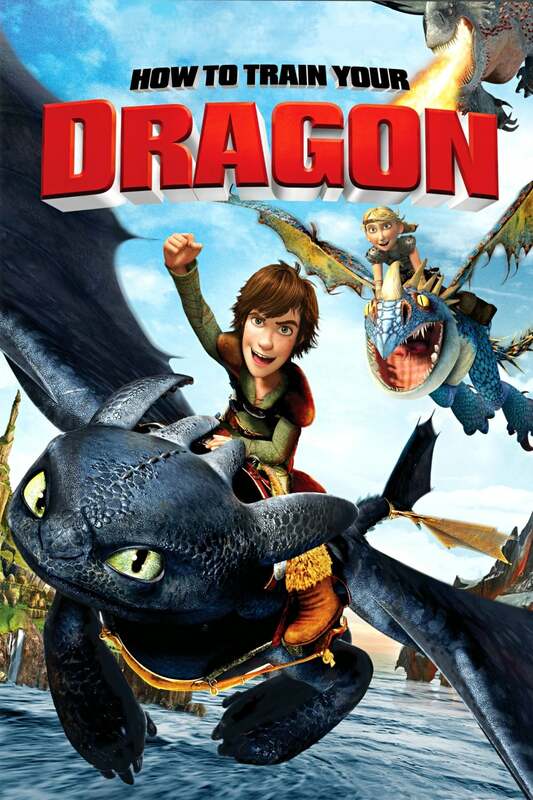 Brief Synopsis: "As the son of a Viking leader on the cusp of manhood, shy Hiccup Horrendous Haddock III faces a rite of passage: He must kill a dragon to prove his warrior mettle. But after downing a feared dragon, he realizes that he no longer wants to destroy it. So, he befriends the beast -- which he names Toothless -- much to the chagrin of his warrior father"
Dan O'Neill 85 - Although not as memorable as other animated films that have came out in the past couple of years, How To Train Your Dragon still impresses with its great story, that has effective emotional depth, and enchanting visuals, that keep you watching.